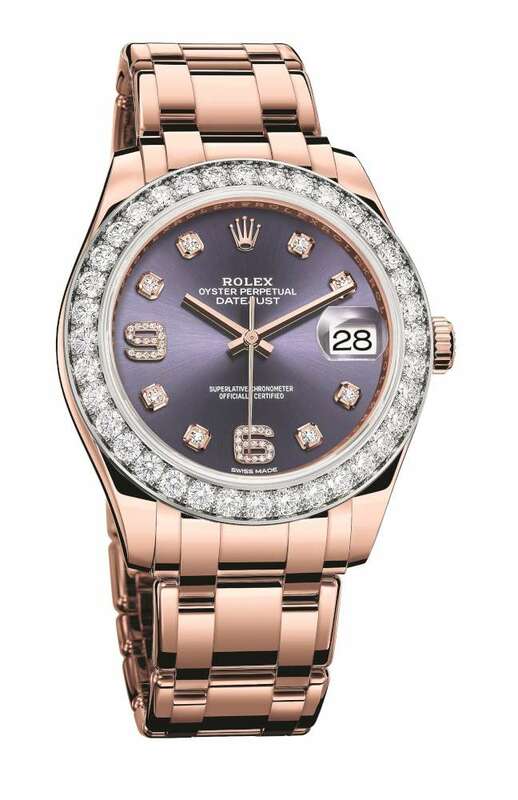 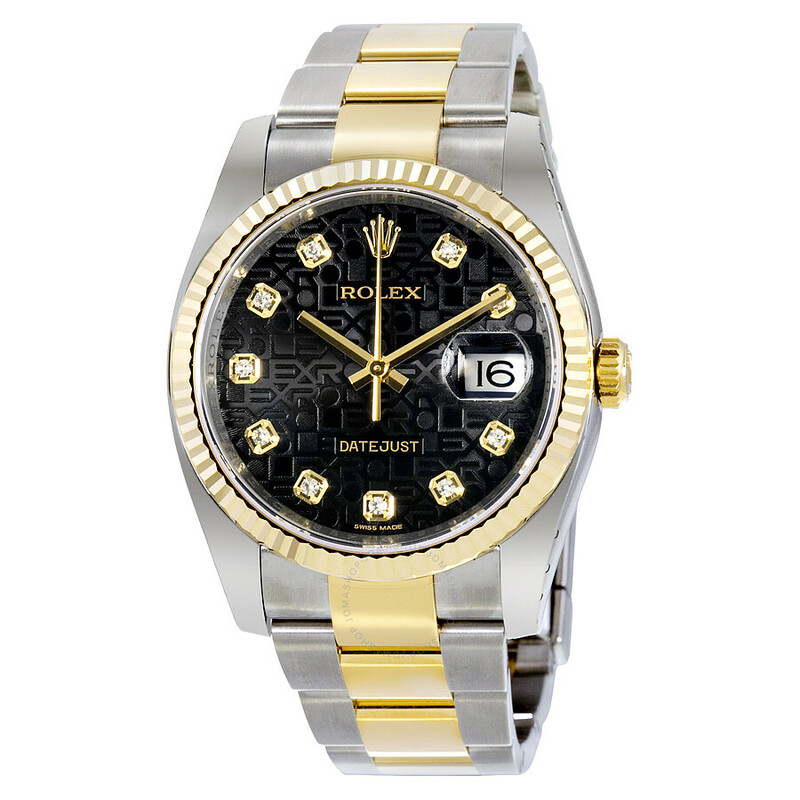 This page contains all information about Rolex datejust oyster perpetual gold. 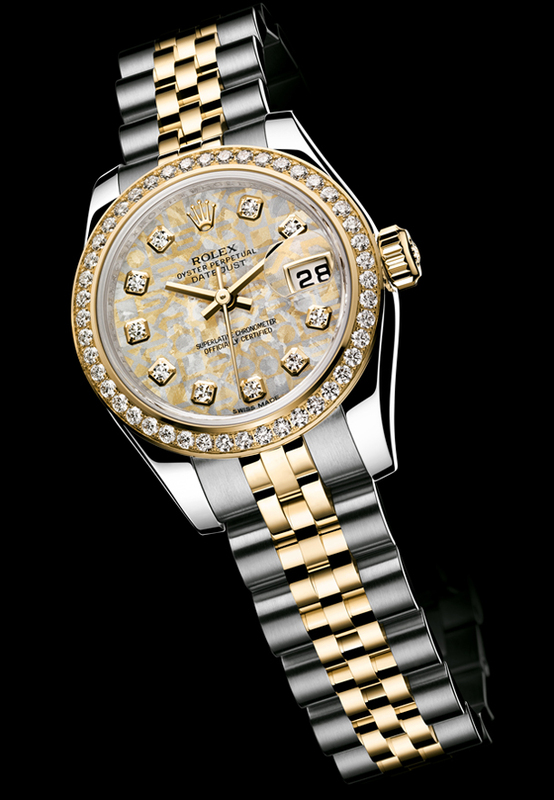 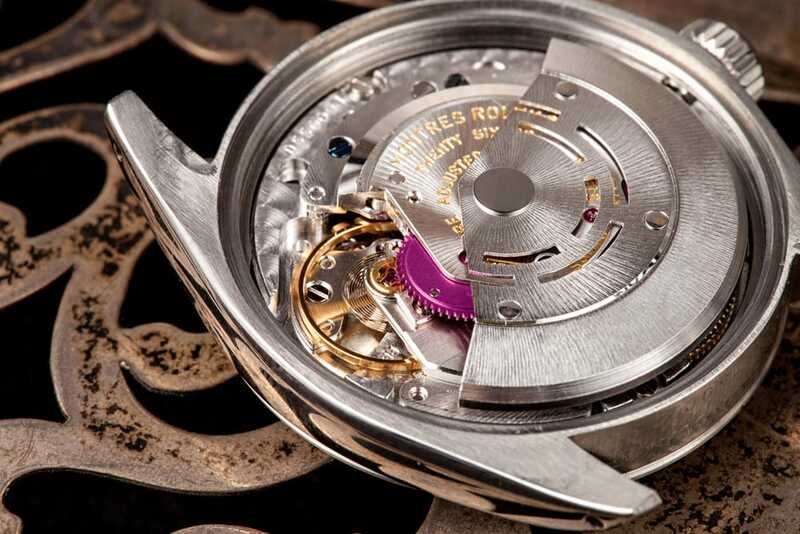 Rolex introduced the original Datejust (reference 4467) in 1945 to celebrate the company's 40th anniversary. 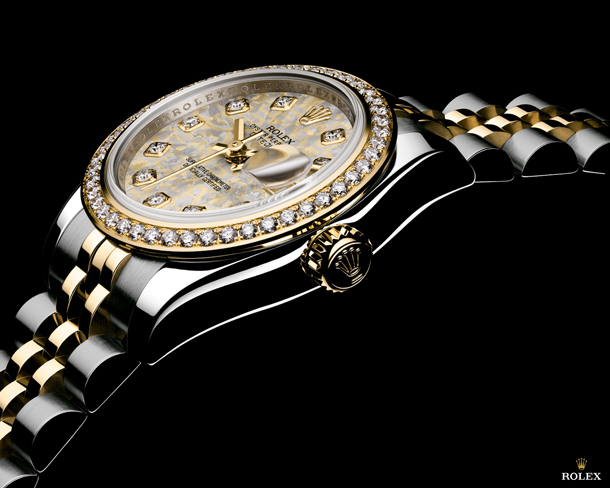 It was available only in 18 karat yellow gold and had a small bubble back winder with a deeply domed back. 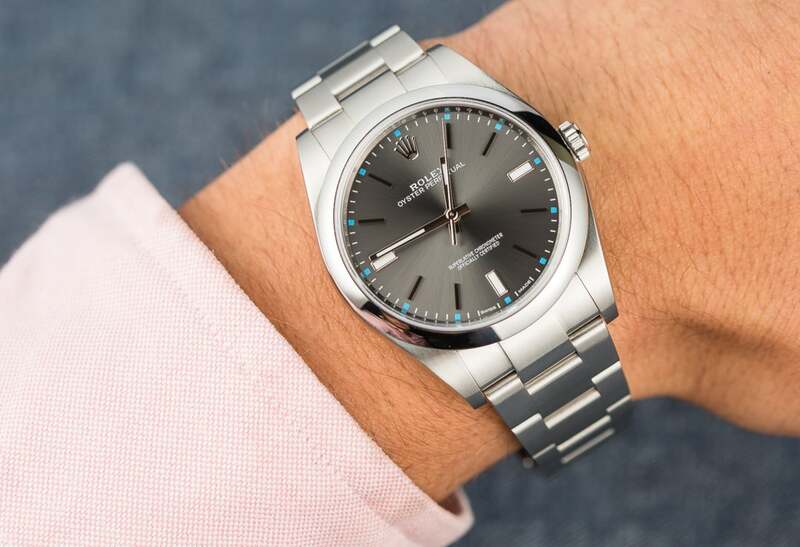 It also featured the company's waterproof Oyster case (first introduced in 1926 ), a fluted bezel, and the new Jubilee bracelet (so named for the occasion).